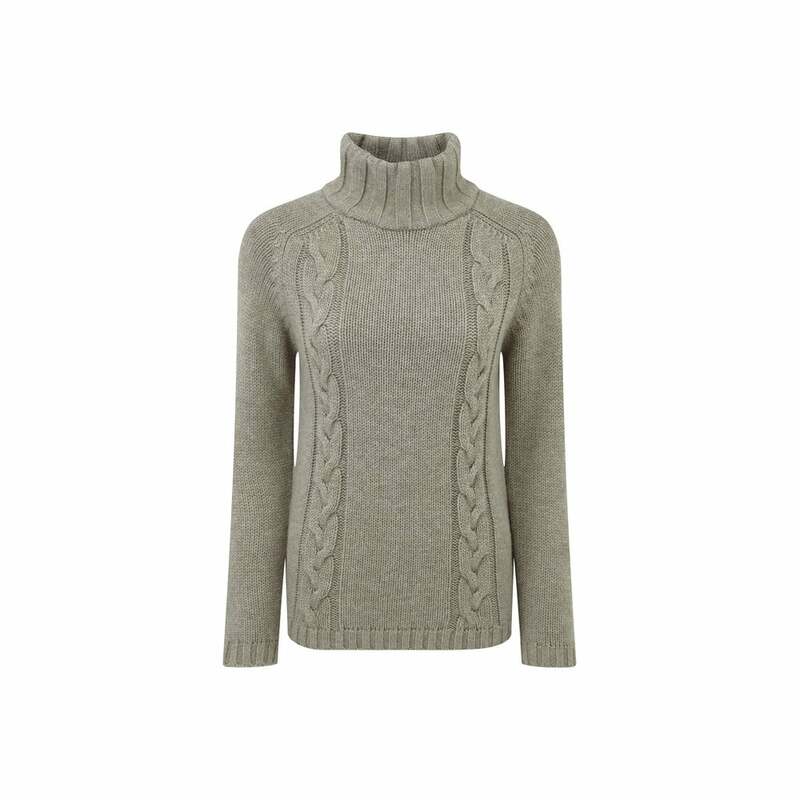 The Merino Cable Roll Neck Jumper is the perfect cosy addition to your winter wardrobe. This gorgeous cable knit jumper will keep you cosy and warm without being bulky. Pair with your favourite gilet and jeans for a timeless look. Made of 100% Merino wool which is known for its heat efficiency and temperature regulating qualities.